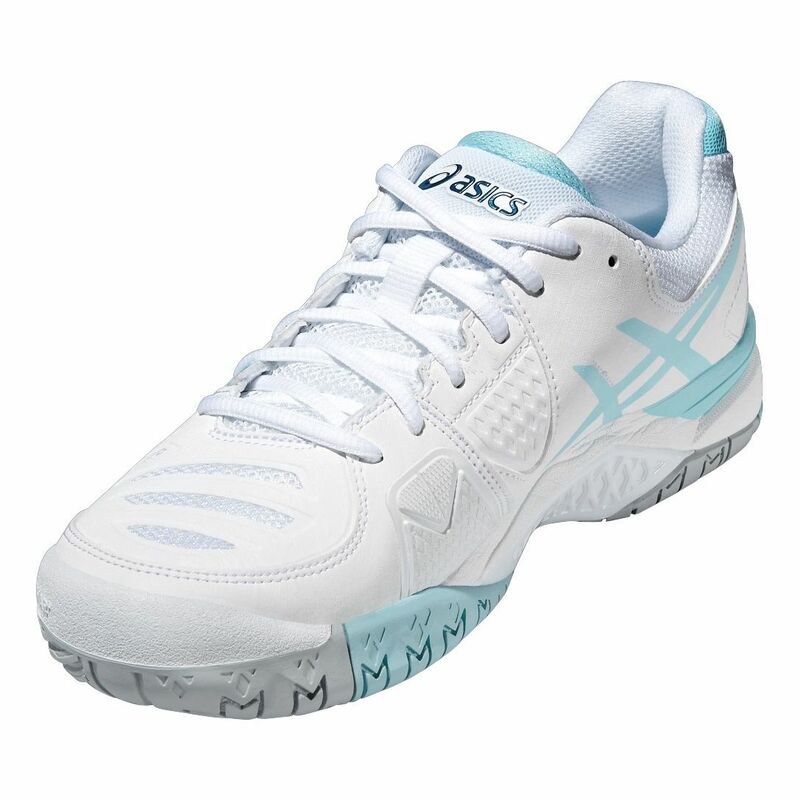 These ladies' shoes are designed for fast and powerful baseline play and provide excellent support when moving side-to-side. The California Slip Lasting design adds stability and comfort and the PGuard reinforced rubber/resin compound in the forefoot improves durability and protection. 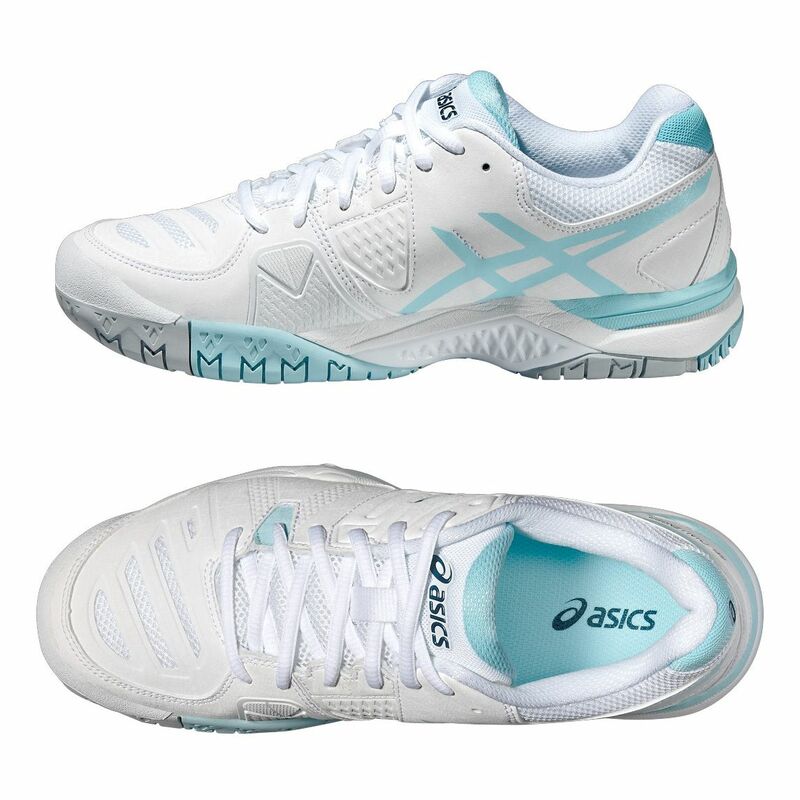 The Personalised Heel Fit (PHF) with 2 layers of memory foam ensures a really comfortable and personalised fit for female feet. 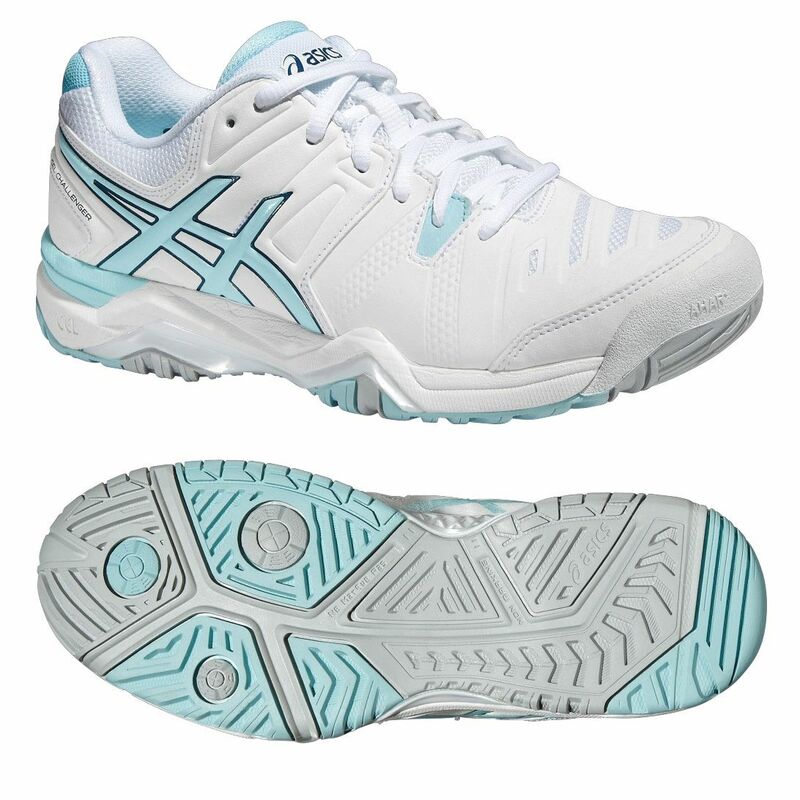 The rearfoot and forefoot GEL® cushioning system absorbs shocks keeping feet comfortable and this comfort is enhanced by great cushioning in the shoe. 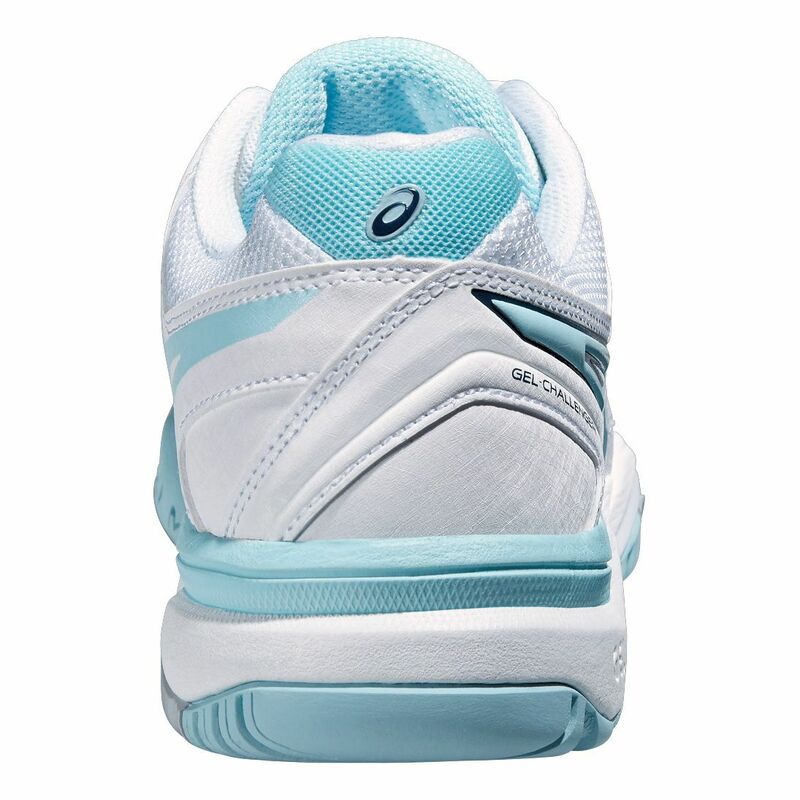 The non-marking outsole has been made for playing on hard court surfaces and is very durable thanks to the use of AHAR+ abrasion-resistant material. 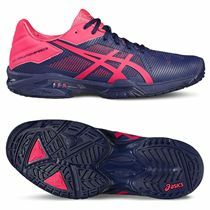 for submitting product review about Asics Gel-Challenger 10 Ladies Tennis Shoes.